As a package. As SaaS. Flexibly adoptable to systems management in the cloud era. Accumulated frontline know-how--the evolution from Operation to Development. 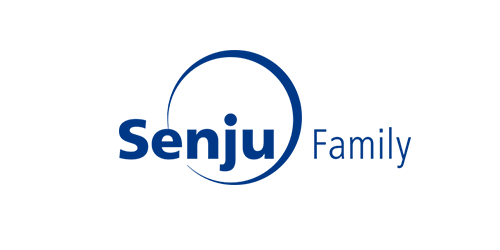 NRI has maintained and operated systems in Japanese companies for over 40 years. Experienced field operation teams are the developers of our tools, based on years' of know-how--that is why the tools are filled with easy-to-see and user-friendly functions appreciated at frontlines. By providing system management platform as a cloud service, shift from "Owning" tools to "Using" platform service. 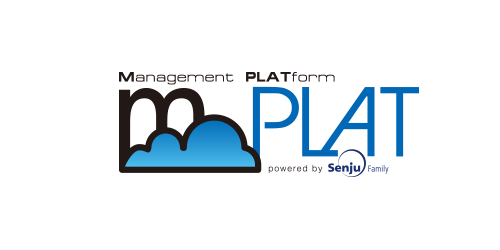 "mPLAT" is a Senju Family-based service that offers systems management platform through SaaS. This allows users to be freed from maintaining system management tools and to focus on operating business applications.